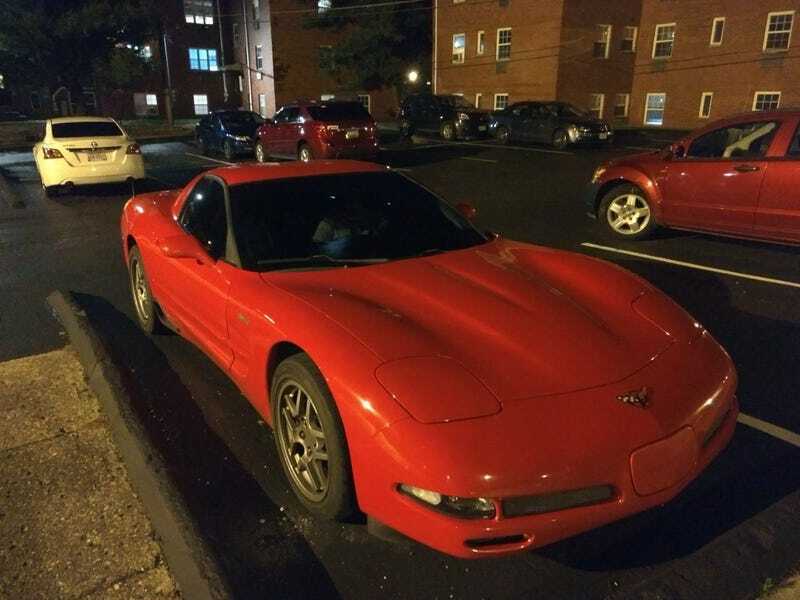 I’ve been driving the Vette pretty much all day today to get back home to Indiana. Gonna sleep at a friend’s place in Ohio tonight. The gearbox action is nice and heavy, you really have to be committed to the shift. 1st gear is just meant for burnouts! Surprisingly the clutch is quite light, lighter than the Mini.